The Walt Disney Travel Company has announced an ‘Ultimate Disney Fall into Magic Package’ that will help your family kick off fall with a list of amazing experiences! With several special and exclusive inclusions, this package won’t last long! The number of packages available for purchase is limited. Everyone in the same room must be on the same package. Cannot be combined with any other discount or promotion. Advance reservations required. Valid theme park admission required to attend theme park events included with this offer. Theme park tickets must be used within 14 days of first use. First use must be by December 31, 2019. Offer excludes 3-bedroom Grand Villas. 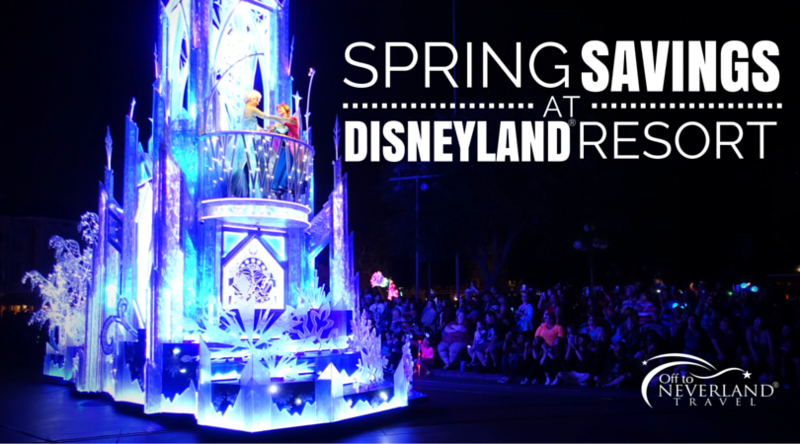 New family memories are waiting to be made at “The Most Magical Place on Earth”! You’ll enjoy a magical mix of new and unforgettable experiences – from expeditions that celebrate the magic of nature at Pandora – The World of Avatar inside Disney’s Animal Kingdom® Theme Park to festive celebrations at Magic Kingdom® Park during Mickey’s Not-So-Scary Halloween and Mickey’s Very Merry Christmas parties, your upcoming trip is a dream come true in the making! 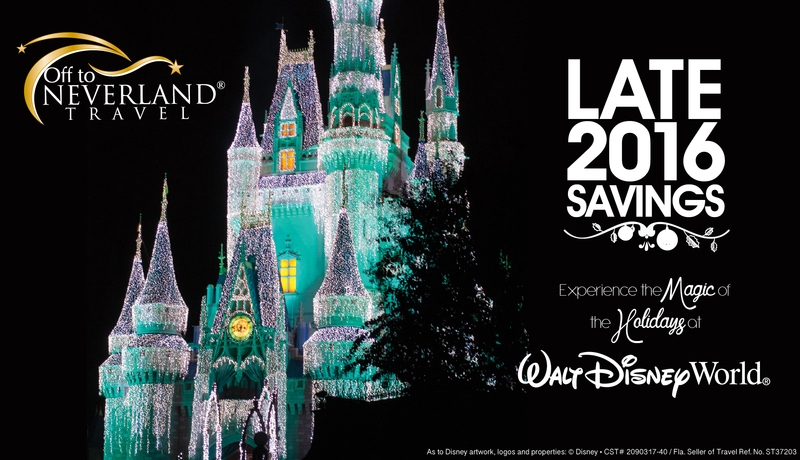 For a limited time, you can save up to 20% at select Walt Disney World® Resort hotels for stays most nights Dec. 8-Dec. 24, 2017. 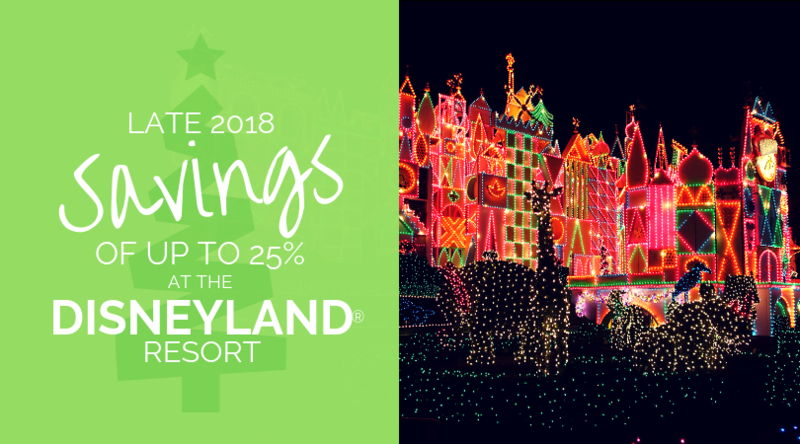 Not only will you enjoy staying closer to the magic, your stay will also include an array of special Disney touches and magical extras that only on-property guests receive! Contact your Magic Maker® today for pricing and availability! Availability is limited, so don’t delay! The number of rooms allocated for this offer is limited. Length-of-stay requirements may apply. Savings based on the non-discounted price for the same room. Additional adult per-adult charges may apply if more than two adults per room at Disney Value, Moderate and Deluxe Resorts. Cannot be combined with any other discount or promotion. Advance reservations required. 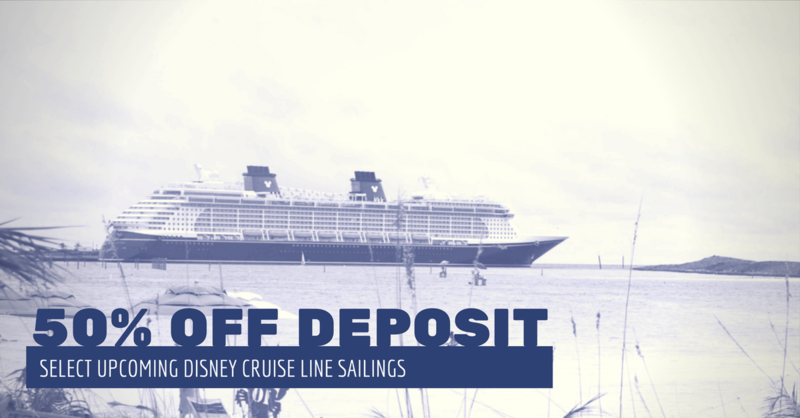 Offer excludes 3-bedroom villas, campsites, Cabins at Copper Creek Villas & Cabins at Disney’s Wilderness Lodge, Bungalows at Disney’s Polynesian Villas & Bungalows, Disney’s Art of Animation Resort – The Little Mermaid standard rooms. 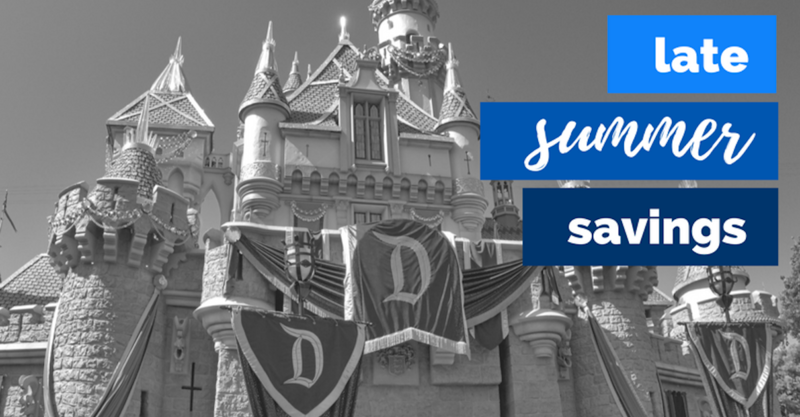 20% savings for select Disney Deluxe and Deluxe Villa Resorts; lower savings may be available for other Disney Resort hotels. Off to Neverland Travel® takes pride in the hard work our Magic Makers® put into planning once-in-a-lifetime vacations for their clients. Our industry-leading services ensure all of our clients experience a vacation full of magical memories. But sometimes our clients want exclusivity and the highest level of service inside the parks of the Walt Disney World® Resort. When that happens, nothing can compare to being accompanied by a Private Tour Guide from Disney VIP Tour Services. This pairing provides the ultimate in concierge services before and during your vacation! 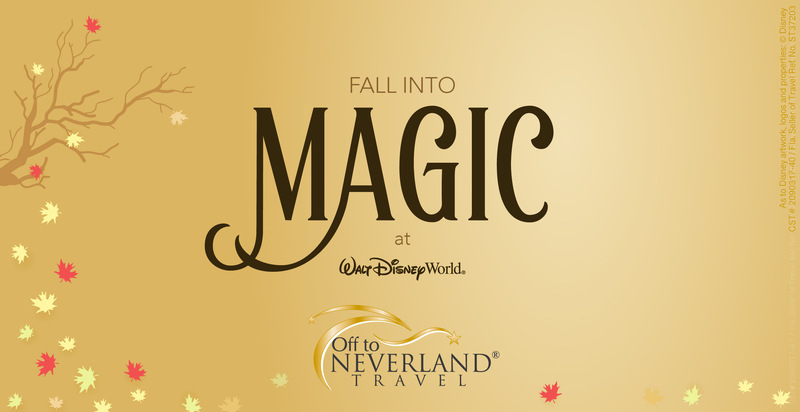 Book a Walt Disney World® Resort package through Off to Neverland Travel® arriving between Sep. 10 and Dec. 14, 2016 and you’ll automatically be entered to win a VIP Tour Guide for one of your park days! Package must be booked between Jul. 18 – Aug. 19, 2016. NO PURCHASE NECESSARY: See Contest Rules for Mail in Entry Option. 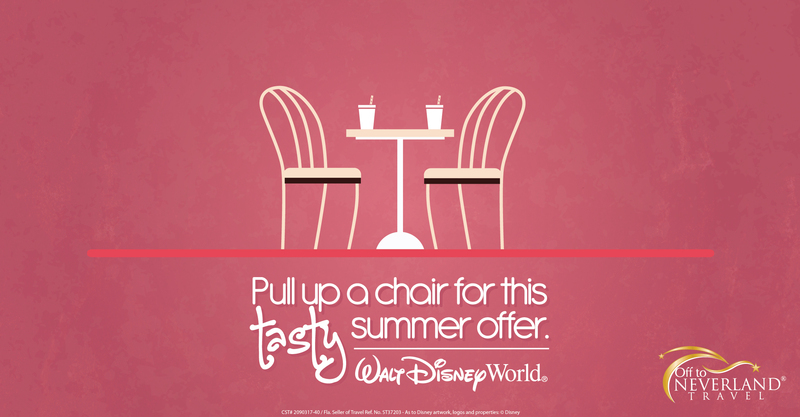 Contact your Magic Maker® today to start planning your Walt Disney World® Adventure! 1. Eligibility – “Be Our VIP Guest Contest” (the “Contest”) is open to legal residents of the (50) United States and the District of Columbia who are at least eighteen (18) years old at the time of entry. Employees and contractors of Off to Neverland Travel® LLC and other companies associated with the promotion of the Contest, and their respective parents, subsidiaries, affiliates and advertising and promotion agencies as well as the immediate family (spouses, parents, siblings and children) and household members of each such employee or contractor are not eligible. The Contest is subject to federal, state, and local laws and regulations. 2. Sponsor – The Contest is Sponsored by Off to Neverland Travel® LLC, located at 4308 Oak Chase Keller, TX 76244. 3. Agreement to Official Rules – Participation in the Contest constitutes entrant’s full and unconditional agreement to and acceptance of these Official Rules and the decisions of the Sponsor, which are final and binding. Winning a prize is contingent upon being compliant with these Official Rules and fulfilling all other requirements set forth herein. 4. Contest Period – The Contest beings on Monday, July 18th, 2016 at 12:01am Central and ends on Friday, August 19, 2016 at 5:00pm Central (the “Contest Period”). Entries that are submitted before or after the Contest Period will be disqualified. Submissions will be accepted for the duration of the Contest using any of the following methods: Booking a Qualified Vacation package with Off to Neverland Travel® or Mail-In as described below. 5. 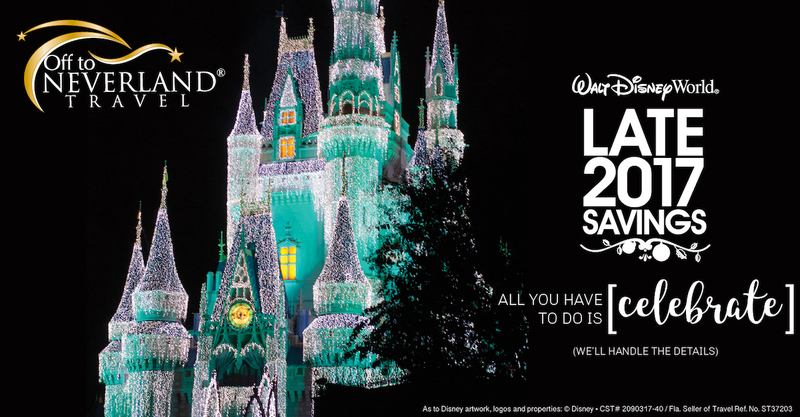 How to Enter – Via Booking: Purchase of a 2016 (with check-in between Sep. 10 and Dec. 14) 4-night or longer Walt Disney World® Resort Vacation Package with minimum of 3-day Magic Your Way® Base ticket through any Off to Neverland Travel® Magic Maker® during the Contest Period. Via Mail: This method of entry will be available for the entire Contest Period. 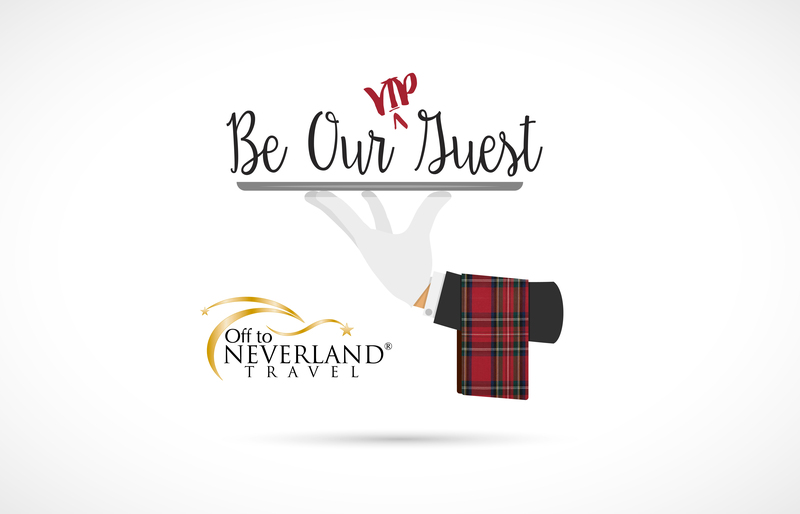 On a 3×5 card, handprint your full name, complete address, phone number (including area code), date of birth and email address and mail in an envelope with proper postage affixed to: Be Our VIP Guest Contest, c/o Off to Neverland Travel, 1905 Kittredge Way Justin, TX 76247. Mail-in entries must be hand-printed and mailed in separately. All mail-in entries must be postmarked and received by August 19, 2016. Limit one (1) entry per person, per household for the duration of the Contest Period, regardless of the method of entry. Entries received from any person or household in excess of the stated limitation will be void. All entries become the property of the Sponsor and will not be acknowledged or returned. 6. Prize Drawing – On or about August 22, 2016, the Sponsor will select the potential winner in a random drawing from among all eligible entries received. The odds of being selected depend on the number of entries received. The Sponsor will attempt to notify the potential winner via telephone or email on or about August 22, 2016. If the potential winner cannot be contacted within (5) days after the date of the first attempt to contact him/her, the Sponsor may select an alternative potential winner in his/her place at random from the remaining non-winning, eligible entires. 7. Winner Notification – The potential winners will be notified by email, mail or phone. Each potential Grand Prize winner will be required to complete and submit a Declaration of Compliance within five (5) days of the date of notification or attempted notice is sent, in order to claim his/her prize. If a potential winner cannot be contacted, or fails to submit the Declaration of Compliance within the time period (if applicable), or prize is returned as undeliverable, potential winner forfeits prize. If the potential winner is at least 18 but is still considered a minor in his/her jurisdiction of residence, Sponsor reserved the right to award the prize in the name of his/her parent or legal guardian, who will be required to sign the Declaration of Compliance on the potential winners behalf and fulfill any other requirements imposed on the winner set forth herein. Potential winners must continue to comply with all terms and conditions of these Official Rules, and winning is contingent upon fulfilling all requirements. In the event that a potential winner is disqualified for any reason, Sponsor will award the applicant prize to an alternate winner by random drawing from among all remaining eligible entries. Only three (3) alternate drawings will be held, after which the prize will remain un-awarded. Prizes will be fulfilled upon travel. 8. Prizes – (1) A 6-hour (consecutive) Disney VIP Tour Guide at the Walt Disney World® Resort for up to 10 guests to be used between Sep. 10 and Dec. 16, 2016 (with block-out dates of Oct. 7-10, 2016). ⁃ Prize Restrictions, Terms & Conditions: VIP Tour requests must be made at least 3 weeks prior to arrival, but no later than within a 90 day window. It is recommended to book early. Tour is for (6) consecutive hours and begins promptly at agreed upon start time during reservation process. Any additional hours requested must be booked in advance and paid for by the guest. Requests are based on availability and include block out dates. Disney retains sole right to accept or deny date choice. Each tour can include up to 10 guests. A guest is defined as anyone older than 0 years old. Even if the infant does not require a ticket into the park, they are still considered a guest on the VIP tour. VIP Tour Guide will meet the traveling party at their Resort and take them in private transportation to the Walt Disney World® Park of their choice. VIP Tour will provide car seats and booster seats for those children that require. If there are more than 10 guests, an additional guide must be booked at the guests’ expense. 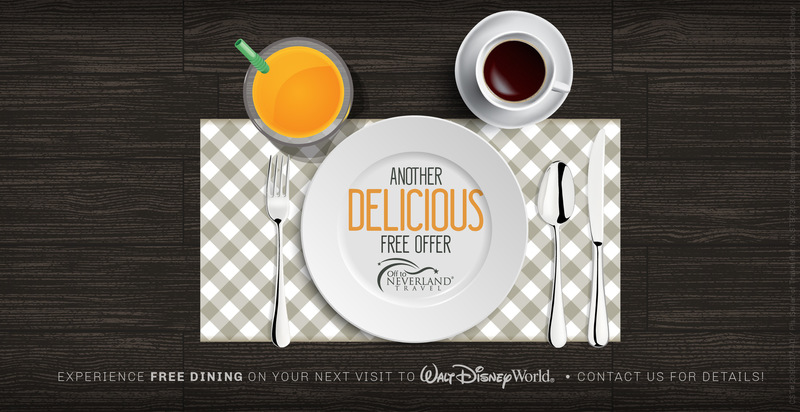 Guests must be booked at a Walt Disney World® Resort and have theme park tickets previously purchased (not included in prize). Tour Guide will ask to see the guests’ tickets and will validate them for admission. If last location is a nighttime spectacular, it is up to the guest to get back to their Resort using Walt Disney World® transportation. VIP Tour Guides cannot accept gratuities. VIP Tours cannot be cancelled. If unforeseen issues arise and date needs to be adjusted, it may only be changed once. No exceptions will be made. Any changes must be made at least 48 hours in advance. Tour to be used between Sep. 10 and Dec. 16, 2016 (with block-out dates of Oct. 7-10, 2016). Disney and their VIP Tour Team reserves the right to add additional block out dates throughout the year. 9. General Conditions – In the event that the operation, security, or administration of the Contest is impaired in any way for any reason, including, but not limited to fraud, virus, bug, worm, unauthorized human intervention or other technical problem, or in the event the Contest is unable to run as planned for any other reason, as determined by Sponsor in its sole discretion, the Sponsor may, in its sole discretion, either (a) suspend the Contest to address the impairment and then resume the Contest in a manner that best conforms to the spirit of these Official Rules or (b) terminate the Contest and, in the event of termination, award the prize at random from among the eligible, non-suspect entries received up to the time of the impairment. The Sponsor reserves the right in its sole discretion to disqualify any individual it finds to be tampering with the entry process or the operation of the Contest or to be acting in violation of these Official Rules or in an unsportsmanlike or disruptive manner. Any attempt by any person to damage the website or undermine the legitimate operation of the Contest may be in violation of criminal and civil law, and, should such an attempt be made, the Sponsor reserves the right to seek damages (including attorney’s fees) and any other remedies from any such person to the fullest extent permitted by law. Failure by the Sponsor to enforce any provision of these Official Rules shall not constitute a waiver of that provision. 10. Release and Limitations of Liability – By participating in the Contest, entrants agree to release and hold harmless the Sponsor, and each of their respective parents, subsidiaries, affiliates, advertising and promotion agencies, other companies associates with the Contest, and each of their respective officers, directors, employees, shareholders, representatives, and agents (the Released Parties) from and against any claim or cause of action arising out of participation in the Contest or receipt or use of the prize (including any travel or activity related thereto), including, but not limited to: (a) any technical errors associated with the Contest, including lost, interrupted or unavailable Internet Service Provider (ISP), network, server, wireless service provider, or other connections, availability or accessibility or miscommunications or failed computer, satellite, telephone, cellular towers or cable transmissions, lines, or technical failure or jumbled, scrambled, delayed or misdirected transmissions or computer hardware or software malfunctions, failures, or difficulties; (b) unauthorized human intervention in the Contest; (c) mechanical, network, electronic, computer, human, printing, or typographical errors; (d) lost, late, incomplete, garbled, illegible, undelivered, stolen, damaged, delayed, postage-due or misdirected mail entries; (e) any other errors or problems in connection with the Contest, including, without limitation, errors that may occur in the administration of the Contest, the announcement of the winner, the cancellation or the postponement of the event and/or the flyover, if applicable, or in any Contest-related materials; or (f) injury, death, losses or damages of any kind, to person or property which may be caused, directly or indirectly, in whole or in part, from entrants participation in the Contest or acceptance, receipt, or misuse of the prize (including any travel or activity related thereto). Entrant further agrees that in any cause of action, the Released Parties liability will be limited to the cost of entering and participating in the Contest, and in no event shall the entrant be entitled to receive attorney’s fees. Released Parties are also not responsible for any incorrect or inaccurate information, whether caused by site users, tampering, hacking, or by any equipment or programming associated with or utilized in the Contest. Entrant waives the right to claim any damages whatsoever, including, but not limited to, punitive, consequential, direct. or indirect damages. 11. Disputes – Except where prohibited, each entrant agrees that any and all disputes, claims and causes of action arising out of, or connected with, the Contest or any prize awarded shall be resolved individually, without resort to any form of class action, and exclusively by the appropriate court located in Texas. All issues and questions concerning the construction, validity, interpretation and enforceability of these Official Rules, entrants’ rights and obligations, or the rights and obligations of the Sponsor in connection with the Contest, shall be governed by, and construed in accordance with, the laws of Texas, without giving effect to any choice of law or conflict of law rules, which would cause the application of the laws of any jurisdiction other than Texas.